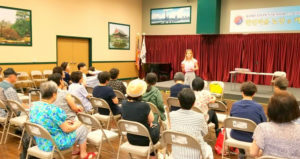 7/11 – An outreach specialist presented the Cal MediConnect program to a group of Korean-speaking seniors at Koreatown Senior Center in Los Angeles. 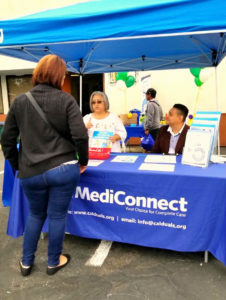 7/1 – State outreach specialists hosted a Cal MediConnect informational booth during the OneCare Connect Educational, Resource, and Health Fair in Santa Ana. 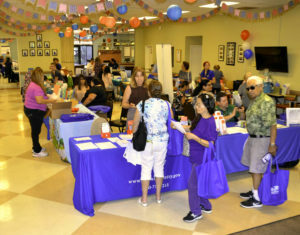 7/27 – Over 90 seniors attended the First Annual Inland Empire Cal MediConnect Senior Resource & Health Fair at the Corona Senior Center in Corona. 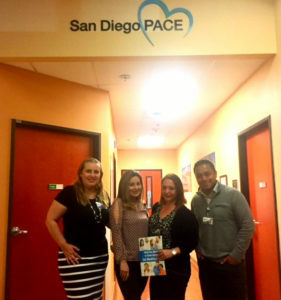 7/3 – San Diego PACE program staff learned more about the CCI during a presentation at their facility in San Ysidro.